We are the best Abridge pest control service you can call, as we can get to your home or workplace very quickly. We use unmarked vehicles for discreet service, and our experts work professionally and fast. 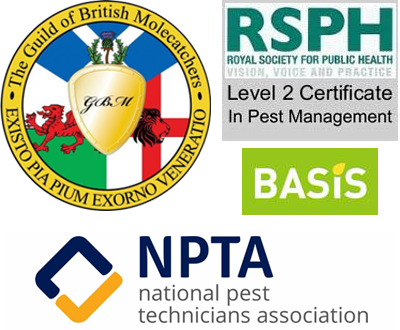 We have the necessary knowledge and experience to deal with any type of pest, and we have the tools as well. It doesn’t matter if you’re a business or a homeowner. 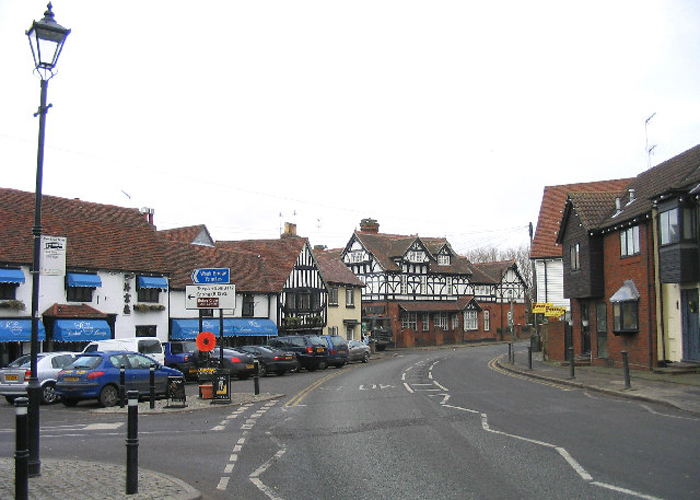 North Essex Pest Control Staffs are well experienced in eliminating different types of pests. Along with that our experts are equipped with best equipment for eliminating the pest. We ensures that there are no stones left unturned when it comes to eliminating wasps or rodents from your property. Our services are cost effective too.